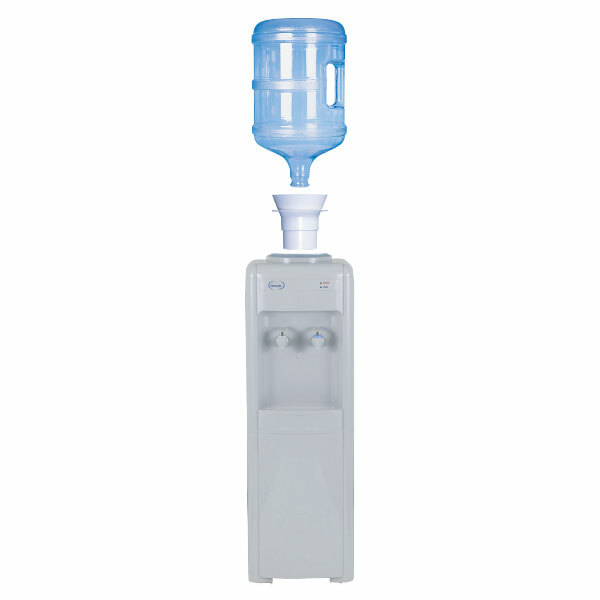 The Aeon Drop in Gravity Filter adds a refreshing new dimension to bottled water coolers. 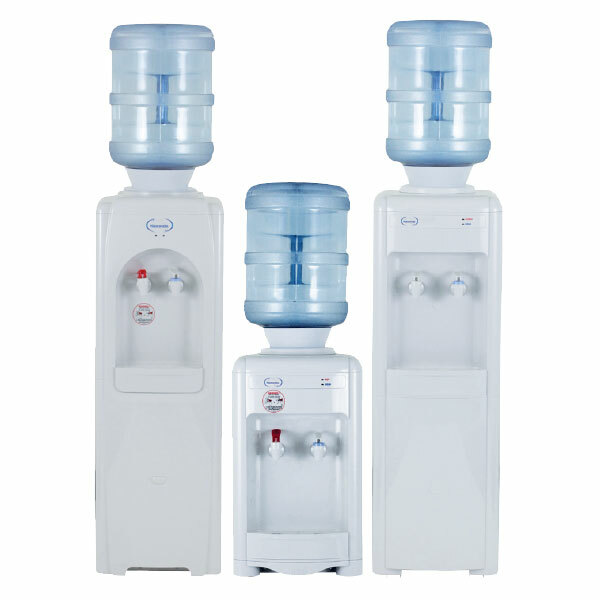 It offers advanced design and user-friendly features resulting in great tasting, healthy drinking water. 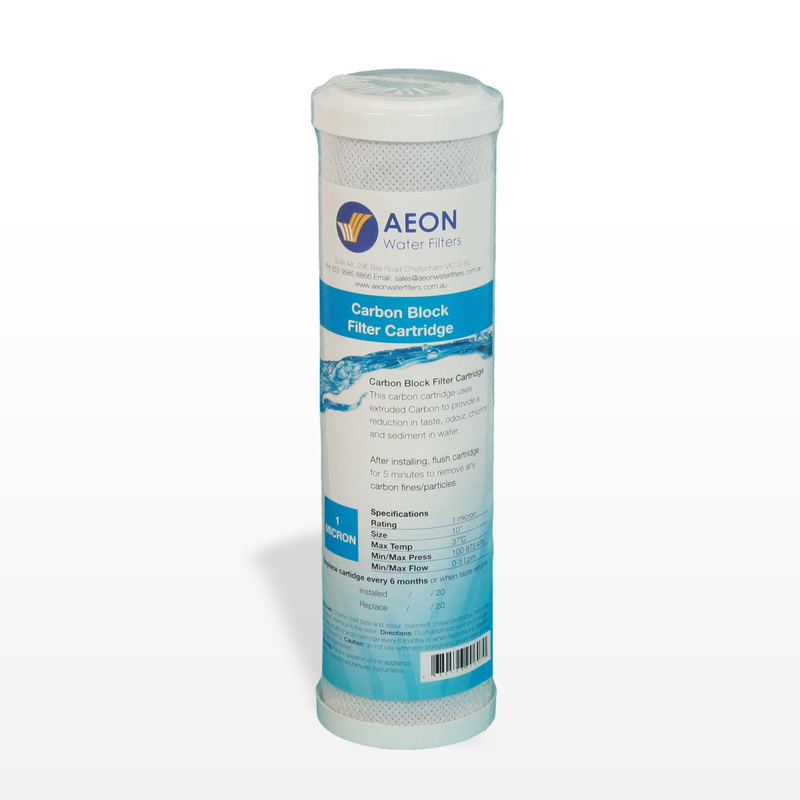 The Aeon Drop in Gravity Filter functions through a combination of adsorption, absorption, ion exchange and mechanical filtration. 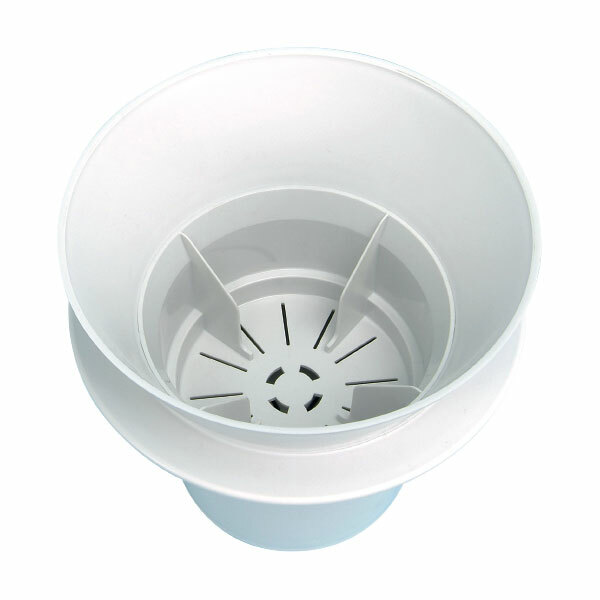 It filters the water as it leaves the bottle and reduces water borne contaminants before it reaches the reservoir. The four stage filter media substantially reduces chlorine, bad taste, odour and colour, along with organic impurities, pesticides, herbicides, detergent, dirt, rust and heavy metals such as lead, mercury and aluminium. 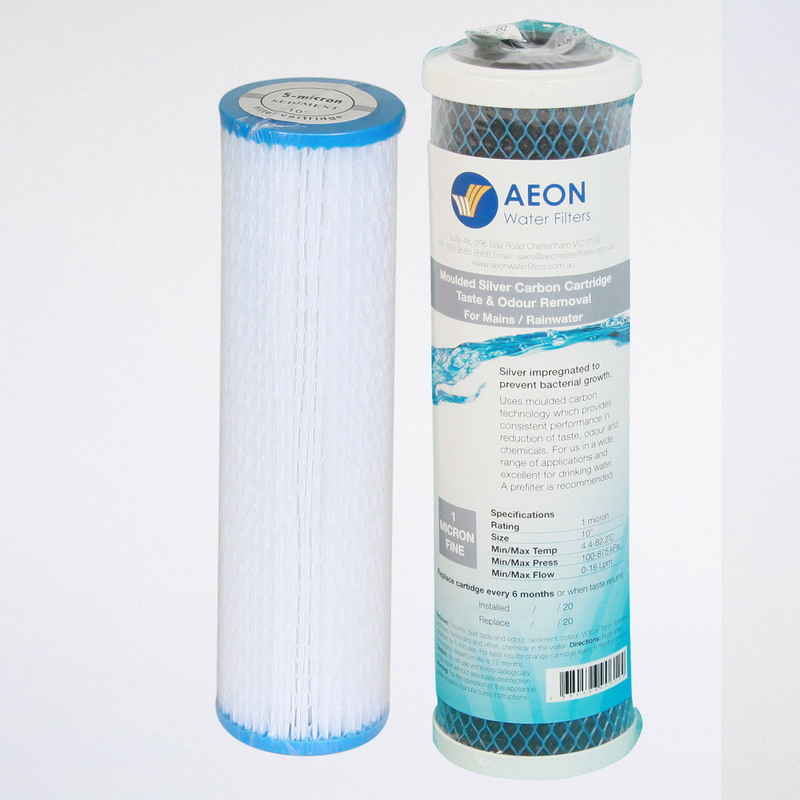 Aeon Drop in Gravity Filter installs in seconds. It fits perfectly into the cooler or crock. There are no bolts or screws. No tools required. Stage 1: 5 micron needle felt membrane pre-filter. Stage 2*: 5 micron weak acid cation resin for reducing hardness, heavy metal and chlorine. Stage 3**: High grade activated carbon for reducing chlorine, compounds, taste, rust & odour. Stage 4: 5 micron needle felt membrane final filter. *Weak acid cation resin is designed to reduce alkalinity and hardness in water. It is also excellent for the reduction of heavy metals and chlorine. 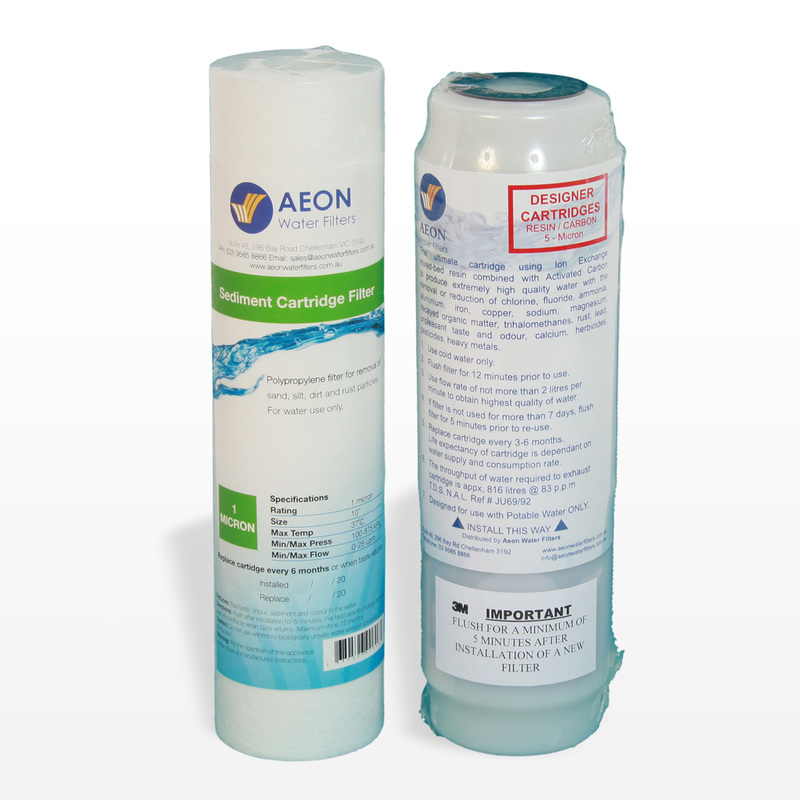 **EPA approved silver carbon is designed for reducing organic chemicals such as TCE, THM and EDB, plus reducing chlorine. The addition of silver inhibits the growth of bacteria. 6 months or 4000 litres. 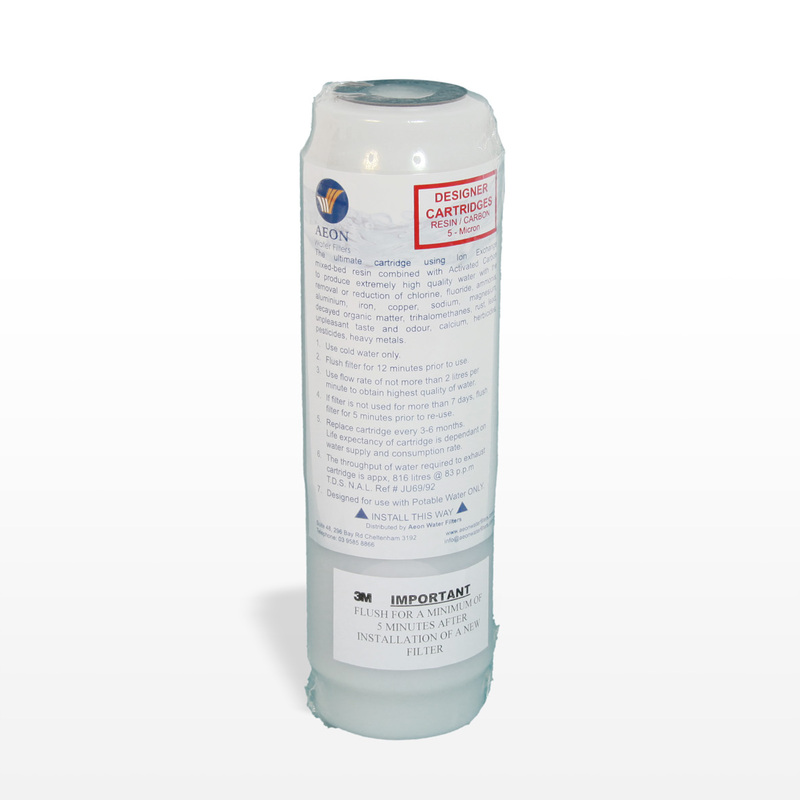 No Spill Valve: Allows the bottle to be changed without spillage. 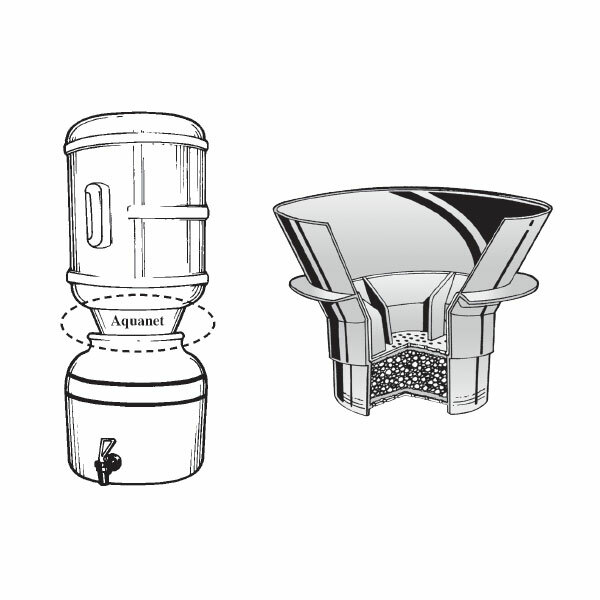 The valve automatically opens and closes to release water only when required. (Fits most 8, 11, 15 & 19 litre bottles).